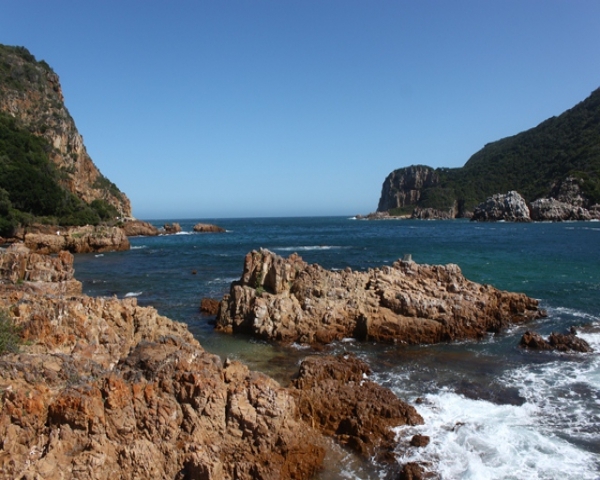 About (Owner’s description): The Knysna Heads surely is the best known geological feature of the entire southern African coastline. 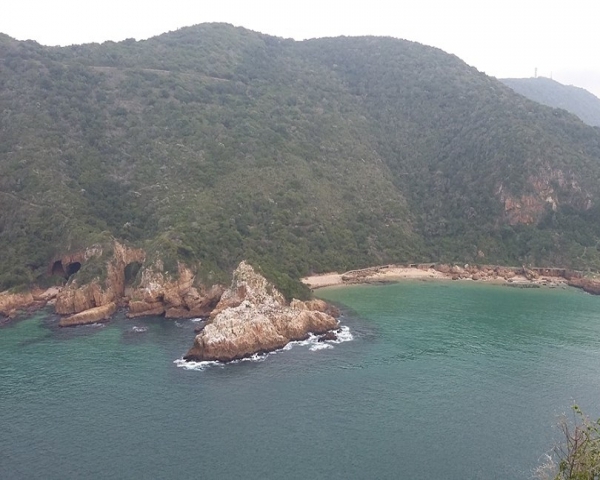 They flank the deep lagoon mouth which is a potentially treacherous channel where the sea pours in to a wide and breathtaking lagoon at the mouth of the Knysna River. Two massif towering landmarks with their dramatic cliffs guarding the lagoon entrance from the surging ocean. 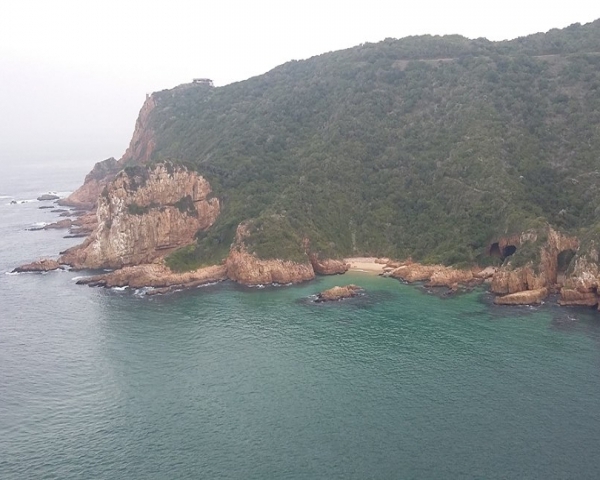 The eastern head houses a lookout with spectacular views of the lagoon, Leisure Isle and Knysna whilst the western head is a privately owned nature reserve called Featherbed Nature Reserve. Visitors can get to the reserve via ferry. 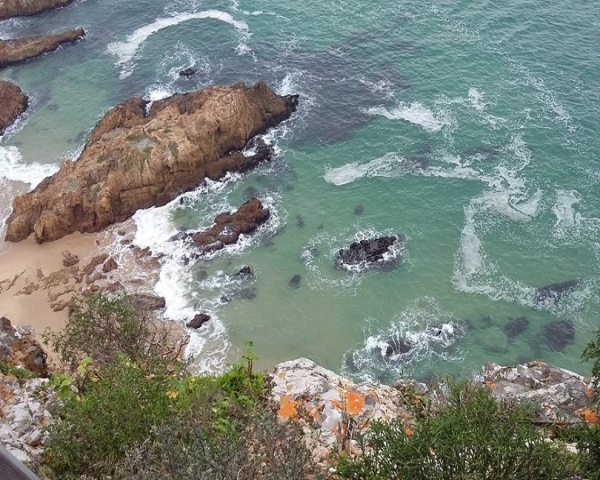 A trip to the Knysna Heads is an “awesome” experience for the first time visitors to Knynsa.